NIS will not be building a new storage facility in the territory of Belgrade, after having ceded the 5.5-ha parcel in Cukarica between the Ada Bridge and Stara Secerana, containing the company’s large old reservoirs, in favor of the City of Belgrade. NIS intends to use the land it is supposed to receive from the city as compensation to build gas stations, eKapija learns at the oil company. – The storage facility of NIS in the said location was closed down on January 15, 2018. The reservoirs have been emptied, degassed and cleaned, and the location and the surrounding area are fully safe. 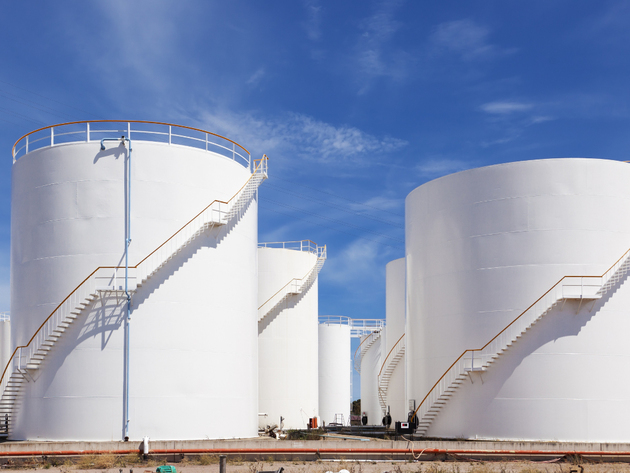 The supply of the Belgrade market is carried out through direct deliveries from the Pancevo oil refinery, and to a lesser extent from Smederevo, depending on the distance of the recipient. As a socially responsible company, NIS believes that such facilities shouldn’t be located in the city, so the location received by NIS from the City of Belgrade will not feature storage facilities. Instead, the plan is to use it to build gas stations. NIS therefore doesn’t plan the construction of a storage facility in the territory of the City of Belgrade – the company told us. On Tuesday, August 21, a new agreement on the cooperation of the City of Belgrade and NIS within the “Together for the Community” program was signed at the City Assembly of Belgrade. The agreement is supposed to enable the continuation of the cooperation on projects of social importance. The ceding of the 5.5-ha land to the city was announced on this occasion. The city intends to develop features in line with the developmental policy of bringing the urban structures to the rivers in this location. The city plans to sell the land to an investor that would raise a hotel and a sports and recreation center there, in line with plan that won the first prize at the 2017 architectural contest for the development of the wider Hippodrome area. The team of three architects – Marija Krsmanovic Stringeta, Andjelka Badnjar and Milena Kordic – envision the two facilities in the location of former NIS’ (and, earlier, Jugopetrol’s) storage facilities, with 64,000 square meters, a wave-like structure and a square in front. The existing structures, the smoke stack of the former heating plant and the watchtower, would remain in the location without the possibility of being extended or having their exteriors changed. This doesn’t mean that they can’t be reconstructed, but only under the condition that their authenticity is kept, as per the vision of the winners of the contest. 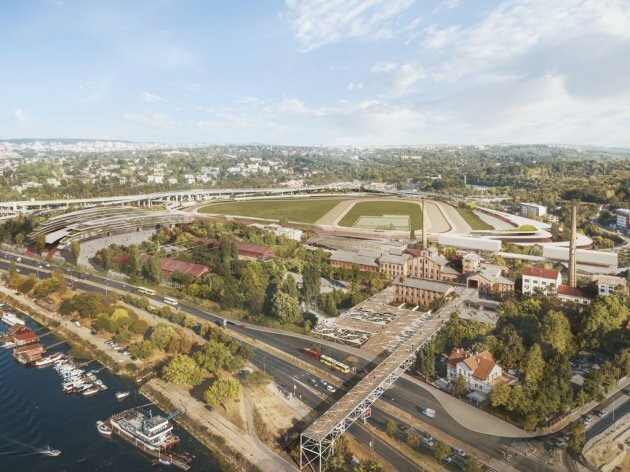 The Hippodrome will remain in its old location, and the city wants to fully revitalize the neglected premises of Stara Secerana (Old Sugar Plant), as an important piece of historical and industrial heritage. Serbia’s biggest oil company points out that “the retail facilities that NIS is building are designed in line with modern safety and environmental standards, contributing to a good, modern look of Belgrade, in addition to business development”. – Furthermore, new workers will be employed at NIS’ new gas stations, whereby the company will contribute to an increase in the employment rate in Belgrade – they add.